According to regional reports the Japanese financial institution, Mizuho Bank, is being accused of creating issues for Mt Gox customers who were hoping to withdraw funds after the exchange collapsed. Allegedly, even though the bank stopped processing Mt Gox withdrawals, it continued to accept deposits right before the exchange went under. Mt Gox customers have a bone to pick with the Japanese financial establishment Mizuho Bank Ltd (TYO:8411; NYSE:MFG), as a few Mt Gox clients claim the bank has been secretive about its relationship with the now-defunct trading platform. Just before the exchange went under as customers were unable to process withdrawals, Mt Gox CEO Mark Karpeles allegedly decided to keep the bank account open. The bank tied to Mt Gox allegedly continued accepting wire deposits, according to an interview with Joseph Lack from California. In January of 2014 Lack sent $40,000 USD to the Mt Gox account held at Mizuho Bank and the financial institution accepted the funds. One month later Mt Gox fizzled into thin air and would never open again. 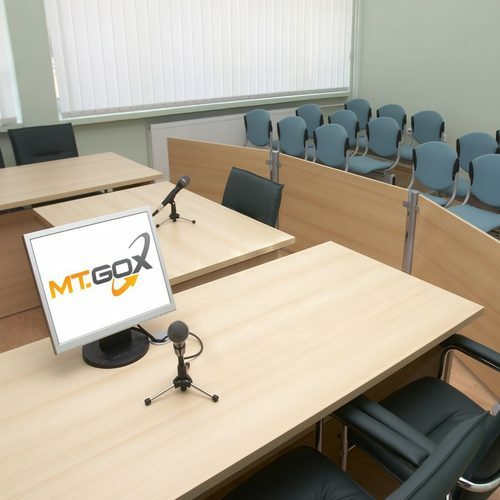 So Lack decided to take Karpeles and Mizuho to court because he believes both parties should have disclosed information to customers concerning the issues with Mt Gox. Lack also says Mizuho Bank committed “fraud” by not processing withdrawals, but still accepted people’s money through wire deposits, charging transaction fees in the process. Mizuho Bank has denied the allegations, and had tried to get the case dismissed in the US. However, the California court decided to side with Lack and the motion to dismiss was denied. Mizuho Bank’s defense details why they continued accepting customer deposits. 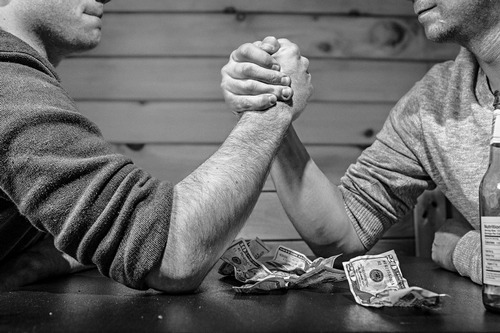 “To accept a wire transfer is passive conduct, especially because, by its nature, a wire transfer is not a communication between people, but just a transmission of information electronically from a machine at one bank to a machine at another. Indeed, Lack is not alleged to have had any direct contact with Mizuho,” explains the Japanese financial institution. Lack says the bank should not have stayed silent and it shouldn’t have accepted the deposits. The plaintiff is also suing the financial institution for damages. The Mizuho account tethered to Mt Gox had customers stemming from 175 countries and it is estimated that 30,000 were US residents. The case called Joseph Lack v. Mizuho Bank will proceed in California since the dismissal was denied. Mizuho Bank believes it hasn’t committed any wrongdoing and says the issues that took place were merely “incidental,” and not on purpose.